John Buckley is of counsel to the Oxman Law Group where he concentrates his practice on corporate, high tech startup, tax, government incentives and real estate matters. John began his legal career in IBM as a State and Local Tax Counsel and rose to eventually become General Counsel to MiCRUS, an IBM joint venture, and its successor company Philips Semiconductor Manufacturing, Inc. During his time in IBM, John supervised litigation and lobbying across the United States challenging the property taxation of computer software. He also negotiated a series of Industrial Development Agency Transfer Agreements in New York which generated tens of millions of dollars in tax savings. 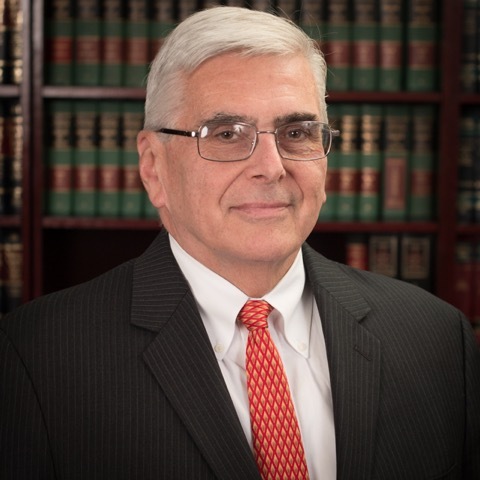 Following his IBM career, John served as Deputy and then Town Attorney for the Town of Yorktown where he provided contract, zoning, land use, foreclosure, utility franchise agreement and board governance counsel to the Town Supervisor and Town Board. John is admitted to both the New York Bar and the U.S. Tax Court.